One hurdle many people face when trying to pray the Bible is confusing prayer time with Bible study, interpretation, and application. In light of this, we need to make a crucial distinction. When praying the Bible, our primary activity is prayer, not Bible intake. Bible reading is secondary in this process. 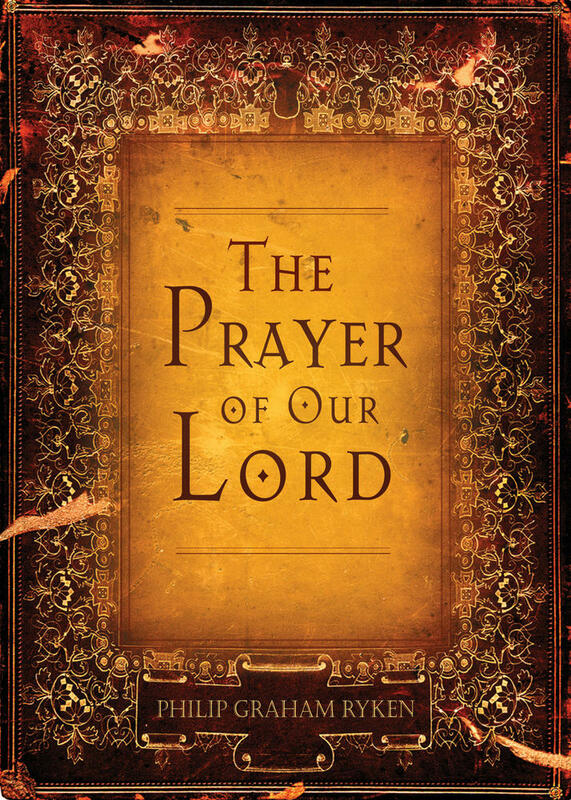 Our focus is on God through prayer; our glance is at the Bible. And we turn Godward and pray about every matter that occurs to us as we read. Do you see the distinction? When praying the Bible, our primary activity is prayer, not Bible intake. But that’s not what we’re doing when we pray the Bible. Let me use a ridiculous illustration to make the point. Suppose you are praying through Psalm 130, and you come to verse 3: “If you, O Lord, should mark iniquities, O Lord, who could stand?” And when you see that verb “mark,” your friend Mark comes to mind. What should you do? Pray for Mark! You know that verse is not about Mark, but it’s certainly not wrong to pray for Mark just because he popped into your head as you were reading Psalm 130:3. Here’s a more realistic illustration. Let’s turn to Psalm 23:3. “He restores my soul.” One of the things this verse might prompt you to pray for is the salvation of a person with whom you are trying to share the gospel, to pray that God would restore that person’s soul from darkness to light, from death to life. 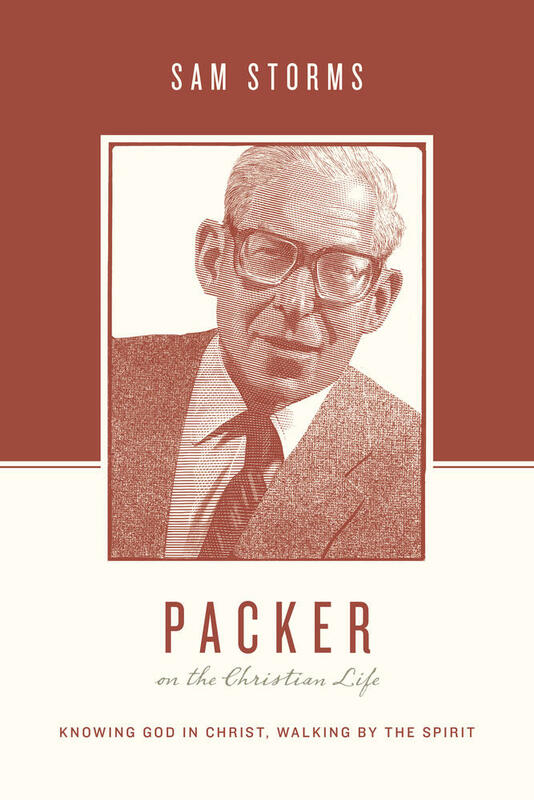 If I were to preach on Psalm 23 and say, “This verse is about evangelism; about God restoring the souls of those in spiritual darkness,” I would be sinning. That verse is not about evangelism, and I know it. It’s about a believer’s soul being restored to the joy of God’s salvation. Were I to declare to others that God’s Word here means one thing when I know it means another would be, at best, to misuse the text. We never have the right to claim that the Bible says something it does not. But if, while you are praying through Psalm 23:3, your non-Christian friend comes to mind, and you use the language of this verse—“Lord restore my friend’s soul; restore him from darkness to light, from death to life”—that’s fine. This isn’t reading something into the text; it’s merely using the language of the text to speak to God about what has come into your mind. 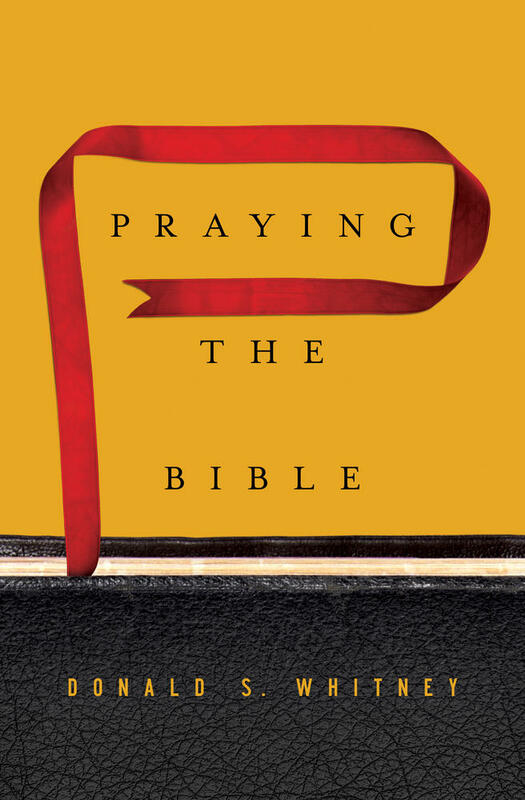 Offering Christians encouragement and advice for reinvigorating their prayer lives, this practical resource outlines a foolproof plan for praying through the Bible—turning the duty of prayer into delight. I have confidence in the Word and the Spirit of God to believe that if people will pray in this way, in the long run their prayers will be far more biblical than if they just make up their own prayers. That’s what people usually do: make up their own prayers. What’s the result? We tend to say the same old things about the same old things. 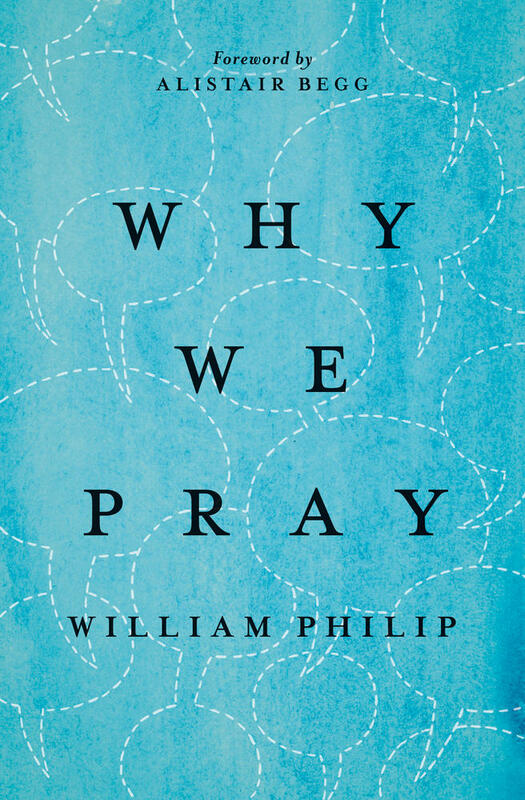 And without the Scripture to shape our prayers, we are far more likely to pray in unbiblical ways than if we pray the thoughts that occur to us as we read the Scripture. So while it’s true that people may use this method and pray about things that are not found in the text, I contend that will happen much less if people will pray while reading the text. By this means, the Spirit of God will use the Word of God to help the people of God pray increasingly according to the will of God. 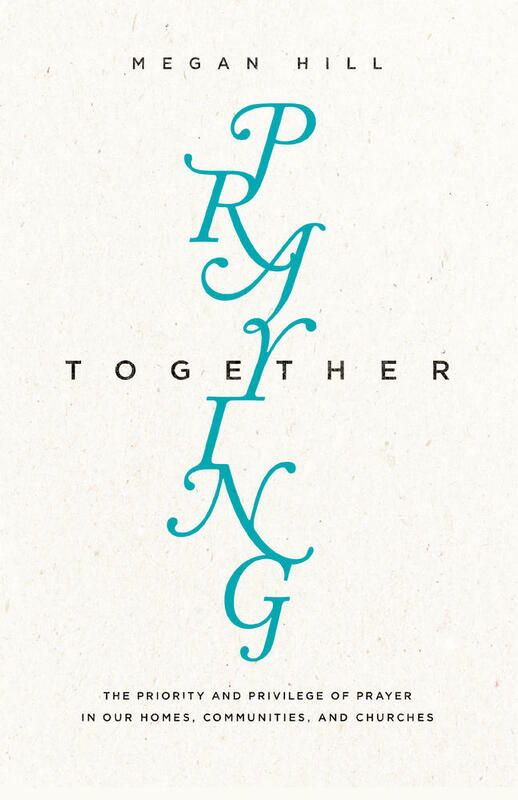 This article was adapted from Praying the Bible by Donald S. Whitney. 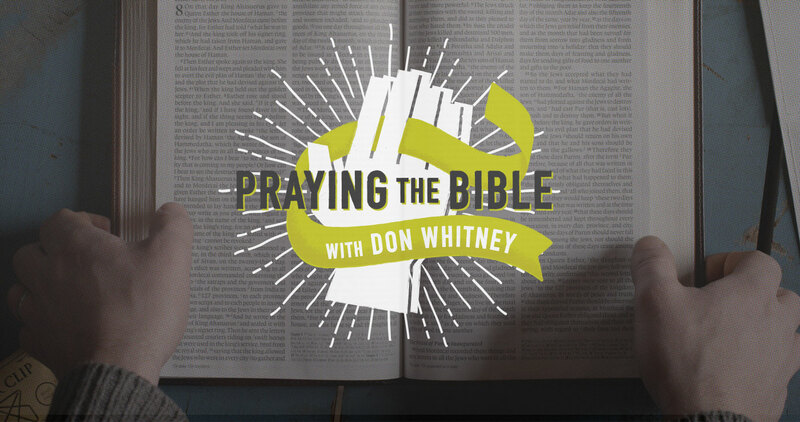 Sign up for a free five-day email course on praying the Bible at crossway.org/PraytheBible.